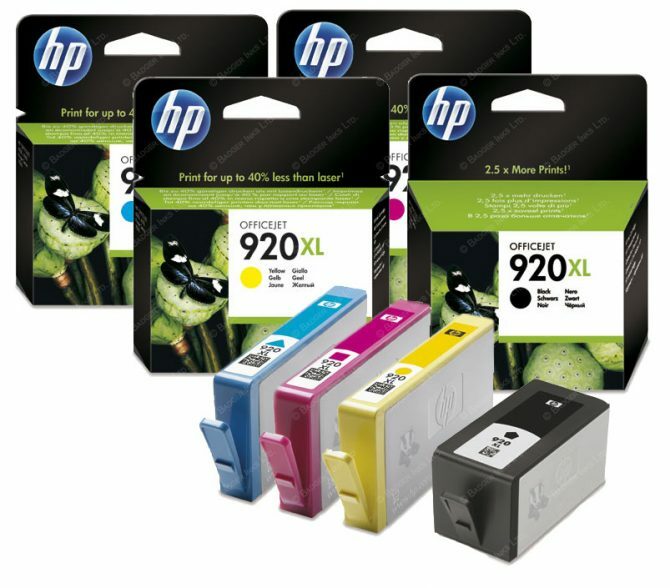 The online ink retailer who discovered that HP pre-programmed a failure date of non-HP cartridges in the firmware of its printers wants the printer manufacturer to compensate its customers for only being able to use expensive HP ink. HP admitted that it previously made changes to its software and stated it did so to, “protect its intellectual property, innovation and to protect the communication between the cartridge and the printer”. Because owners of the affected HP printers can now only use more expensive HP ink they should be compensated, according to 123inkt.nl. Therefore the company starts a foundation that those affected can join.The foundation is funded by 123inkt.nl and aims to settle with HP or start a lawsuit against the tech giant.